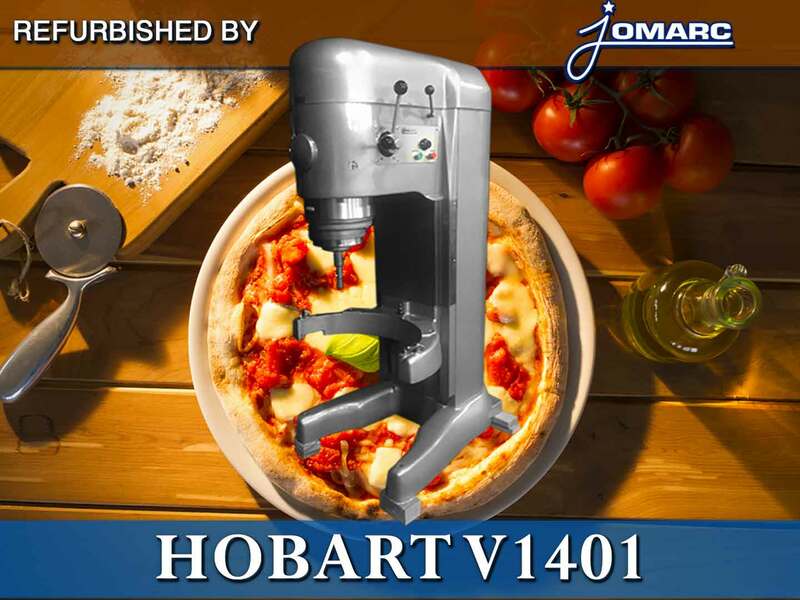 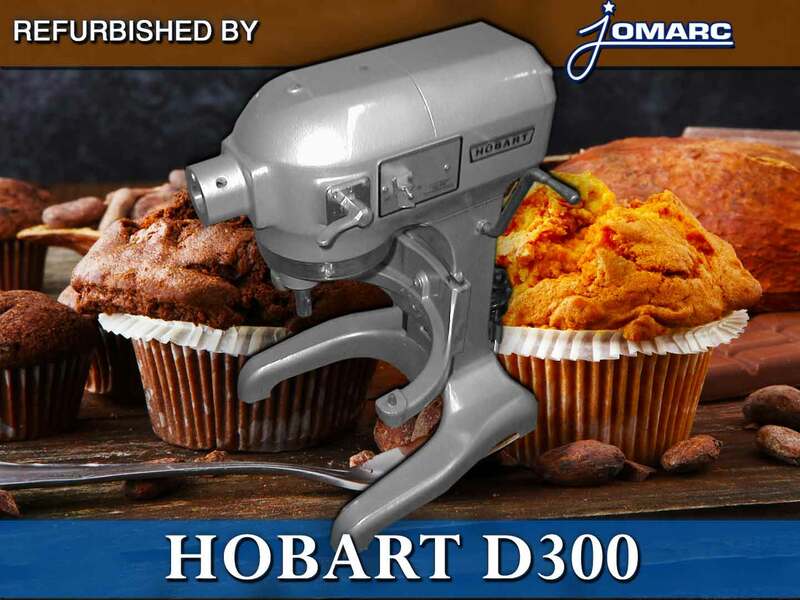 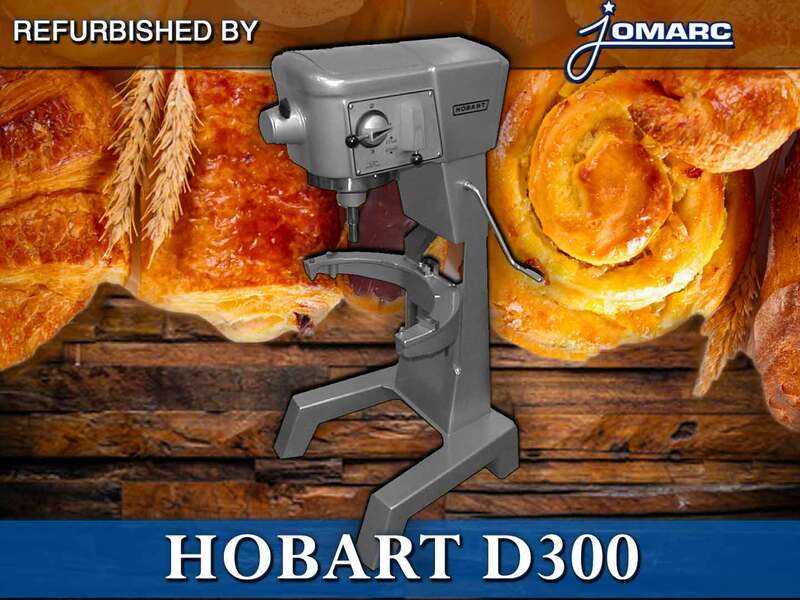 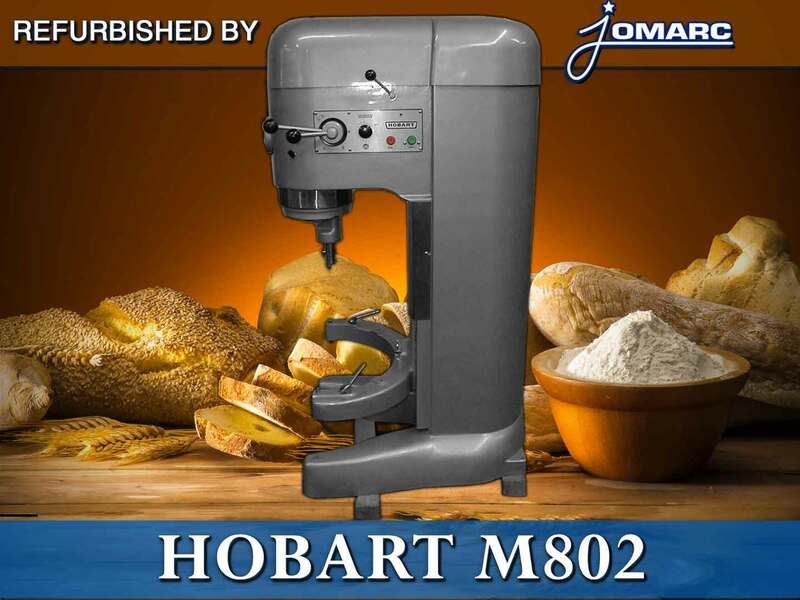 Protect your investment by calling Jomarc for your yearly maintenace & check up of your Hobart Mixer. 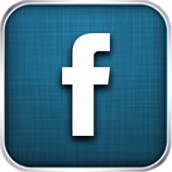 215-333-1300. 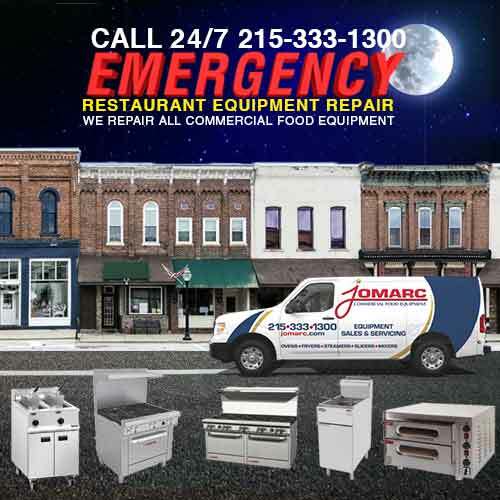 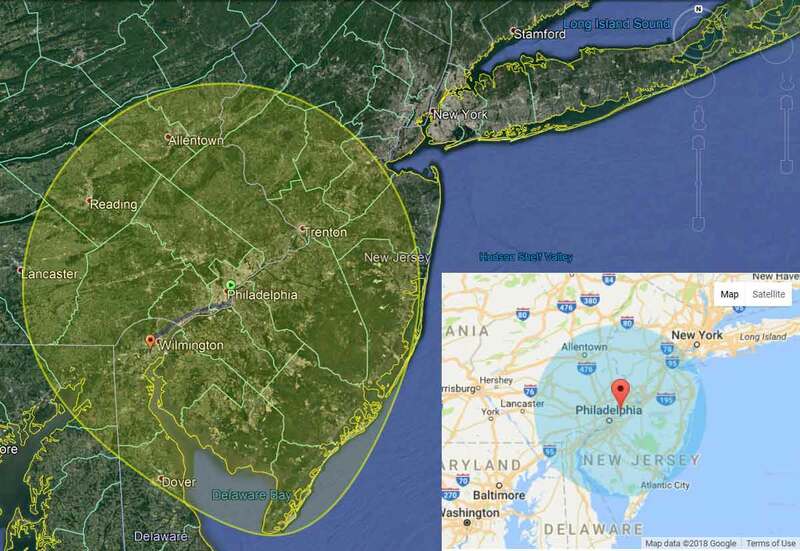 You cannot afford the down time for costly repairs. 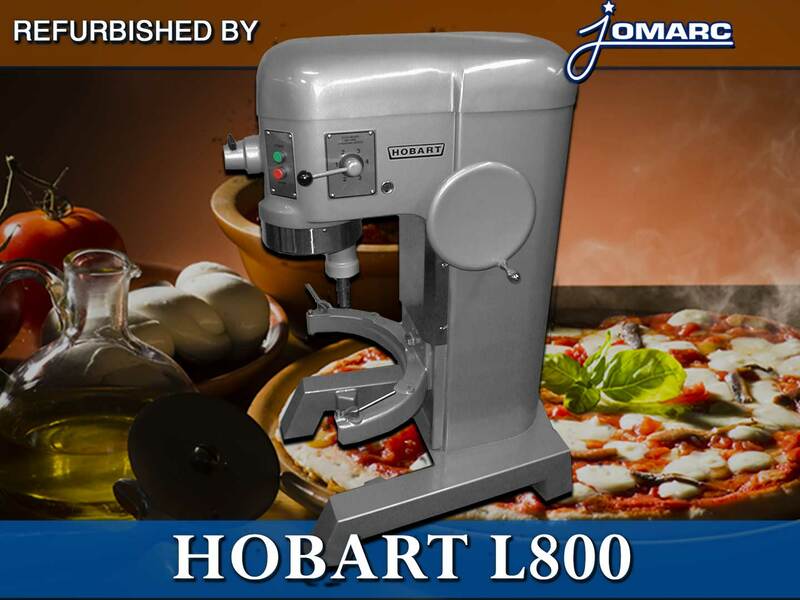 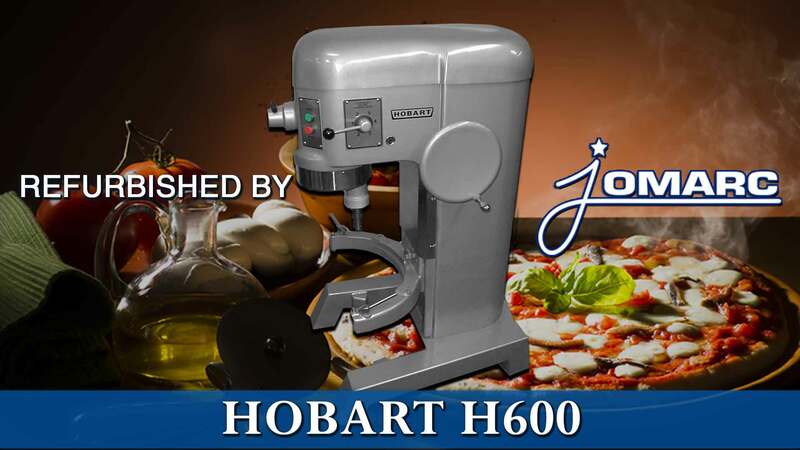 This special applies to Hobart Mixers 60 quarts or higher only. 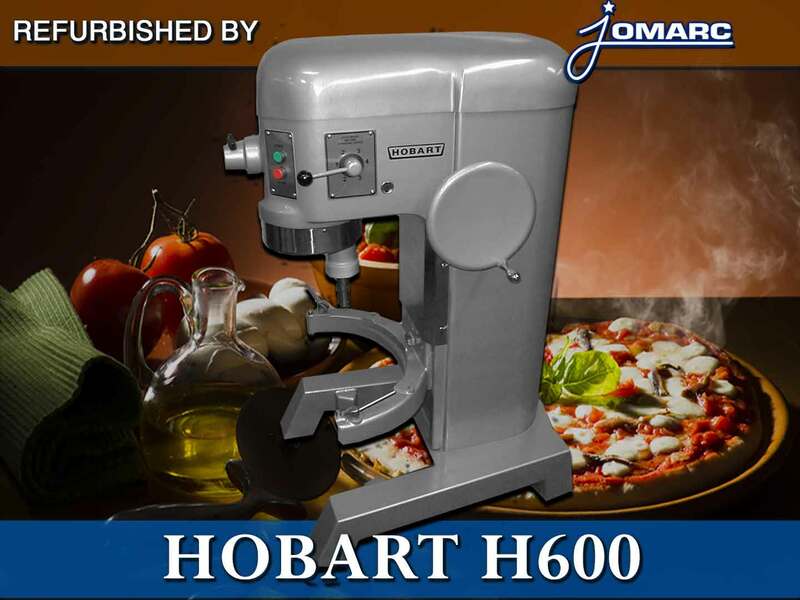 We recommend you have your oil changed at least once a year for any size commercial dough mixer.